This effective chiller is the perfect example of what you would find under the foreign horrors chapter when reading up on vampire films in books like the appropriately titled, The Dracula Book or The Seal of Dracula. I repeatedly signed these volumes out at our local library as a kid till finally acquiring copies of each years later. 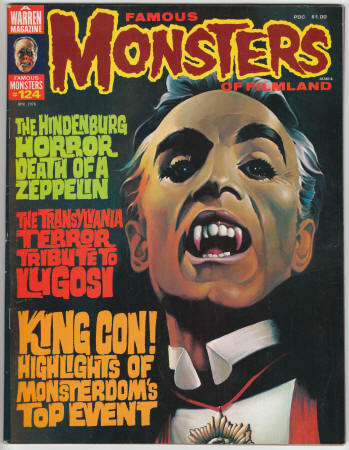 Images of Dracula wanna be German Robles in his Bela Lugosi dinner suit populated magazines like Famous Monsters and Monsters of the Movies. It took me a number of years to finally see this south of the border vampire tale and it proved to be far better than I expected going in. Abel Salazar not only produced this vampire thriller but takes up the role of the romantic hero when he encounters the attractive Ariadne Welter at a train depot. They’re both stranded. She is attempting to get back to her countryside estate and he may be heading towards the same destination with a purpose soon to be unveiled. Coming in on that same train is a mysterious large box. Apparently carrying dirt from an overseas country. Meanwhile back at the ranch…… meaning the intended destination of our leading actors. A fog shrouded funeral procession makes their way into the crypt beneath Welter’s family estate. Before sealing up the coffin into the wall with cement, the grieving women must have one last look at the lady within to make sure she’s at peace. 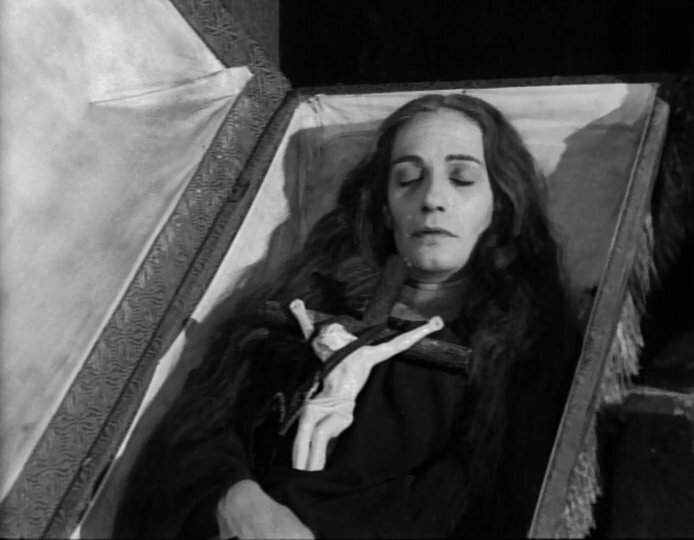 Inside the coffin is a shriveled woman holding a large crucifix. It’s an eerie sight and the coffin is slid into place and sealed for eternity. Turning up shortly thereafter are Salazar and Welter. Both are greeted by Welter’s Aunt and Uncle, Carmen Montejo and Jose Luis Jimenez. Shockingly her Aunt Carmen looks remarkably young. Dressed in black, Carmen will be anxious to convince her young niece to sell her shares in the estate to a certain Count Lavud who wants to buy up the property. 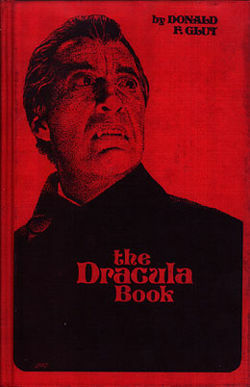 Salazar soon discovers a book telling us of an ancient legend. 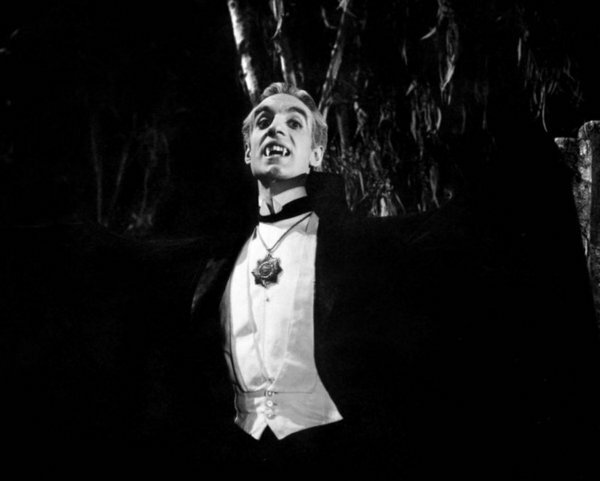 A Count Duval from years past was indeed a vampire and was walled up beneath the estate. According to that same legend, a vampire brother will return to raise him from the dead. 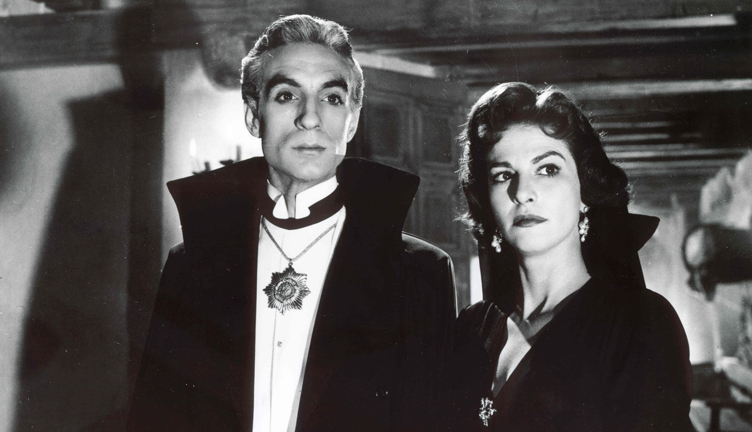 Not sure if you caught that plot ploy lifted from 1942’s Son of Dracula or not. I’ll let you think about that one if you didn’t. Allowing for one exception I won’t spoil the fun from here on out. 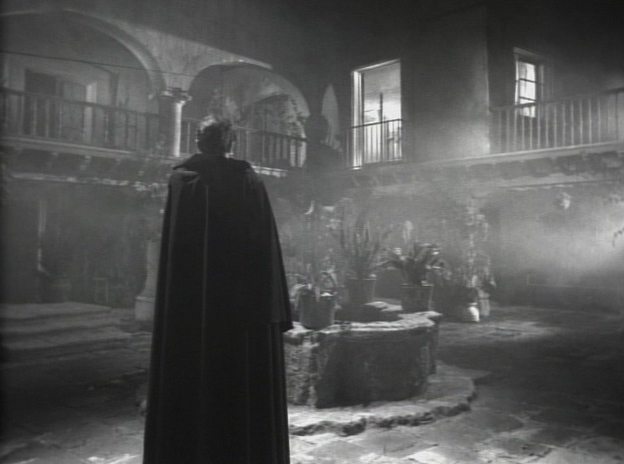 This production is a winner when it comes to the haunting set design and backdrop necessary for a black and white thriller of the vampire variety circa 1957 before Hammer would change everything with blood red colors splashed across the screen. 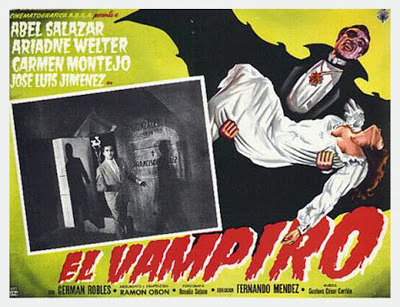 Plenty of bat transformations are on hand between the vampire Robles and his bride, Miss Montejo. Cobwebs, creepy crypts, a heavy dose of the Roman Catholic faith accompanied by the Hail Mary prayer and a very effective performance by an unexpected heroine who it turns out has been buried alive. Also to be commended is the soundtrack and the camera angles and overall look of the film from the director, Fernando Mendez. **** SPOILER****Alicia Montoya stars as the distraught Aunt who has been walled up in the crypt prematurely and conveys a crazed look of terror perfectly in her performance of a woman living in the secret passages of the estate looking to save her niece Welters from a similar fate. She’s easily the most memorable character in the film. All the better considering I hadn’t been expecting her resurrection. Lead vampire German Robles is fine in the role considering the time in which it was produced. Now it’s rather easy to lampoon his dress and Halloween party look from our era looking back. Unfair I know but I can just hear the hoots and sarcastic comments should this film play to a random group of movie goers today who don’t have a taste for the classic tales of gothic horrors from the black and white era of movie making as some of us do. 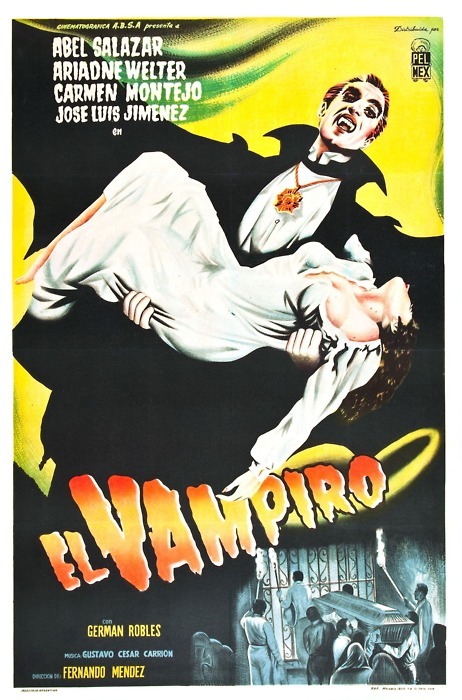 Vampiro was the film debut for Robles who would return the following year in the sequel, El ataud del Vampiro. The Vampire’s Coffin. Not a bad follow up but not as effectively creepy as this one. After years of wondering where this one might turn up, both it and the sequel were released to DVD in Canada a few years back from CasaNegra. A worthy addition to the vault here at Mike’s Take in the section marked “Vampire Flicks.” I even had the good fortune to hear Robles chat about this film and his career at a small horror film convention I attend every so often in Pennsylvania a number of years ago prior to his death. 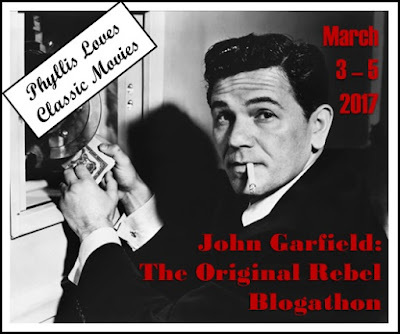 He was very gracious to the audience of enthusiastic fans of classic horror films. Finally I wanted to point out I spotted the late Jose Chavez in here as a devoted servant to the family owned estate. I’ll notice him in countless films from The Wild Bunch to Butch Cassidy and the Sundance Kid. 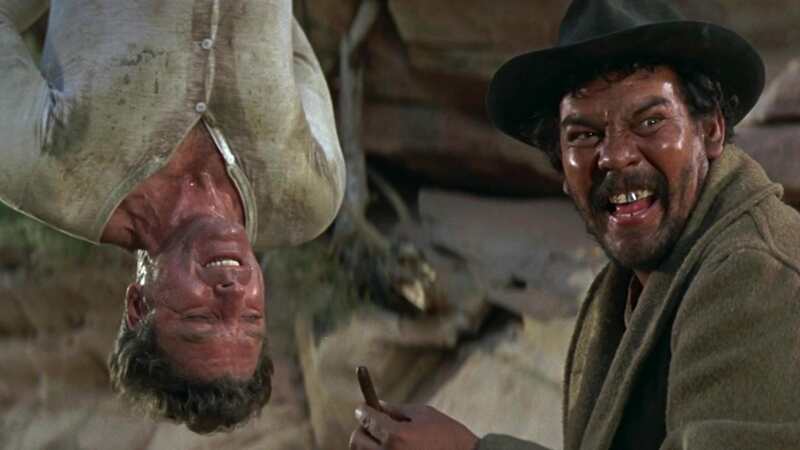 He’s been in countless south of the border films but for me he will always be the cigar smoking bandit with a smile on his face threatening Burt Lancaster with a machete while Burt is hanging upside down in long underwear in the classic 1966 adventure, The Professionals. 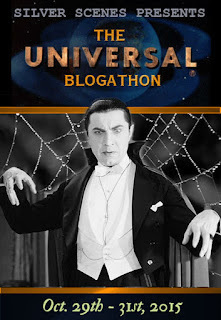 German Robles, “The Mexican Lugosi”! He was in a slew of these South of the Border horror classics! I’m glad to hear he was such a gentleman when you met him, Mike. 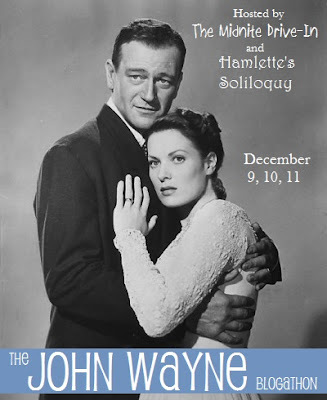 Aside from this and the sequel I haven’t seen any others but of course given the chance I’d jump on them. Heh. You can change the name of the site slightly to “Mike’s Stake on the Movies” just for all this recent and coming vampire content. Hey, someone had to suggest this, so I may as well be the first! That’s awesome and if only I’d thought of it I could have rolled with that. Love it brother! 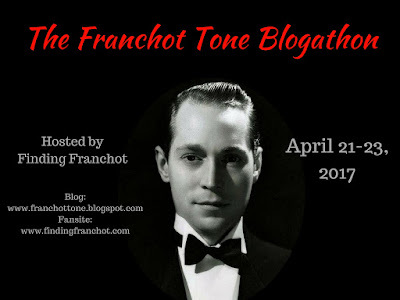 Back in my glory days of posting every day, it was my plan to have a Vampire Week over Halloween…and one of my reviews was going to be for a Mexican vampire movie! Not this one, but another that I’ll keep a surprise. 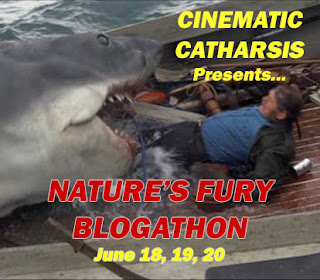 Maybe I’ll still do that week of bloodsucker reviews…I already know which films I’m going to watch. And “Mike’s Stake”…classic! I’ll hope then that the vampire week at the Monolith comes to fruition to see what south of the border blood sucker you had in mind.